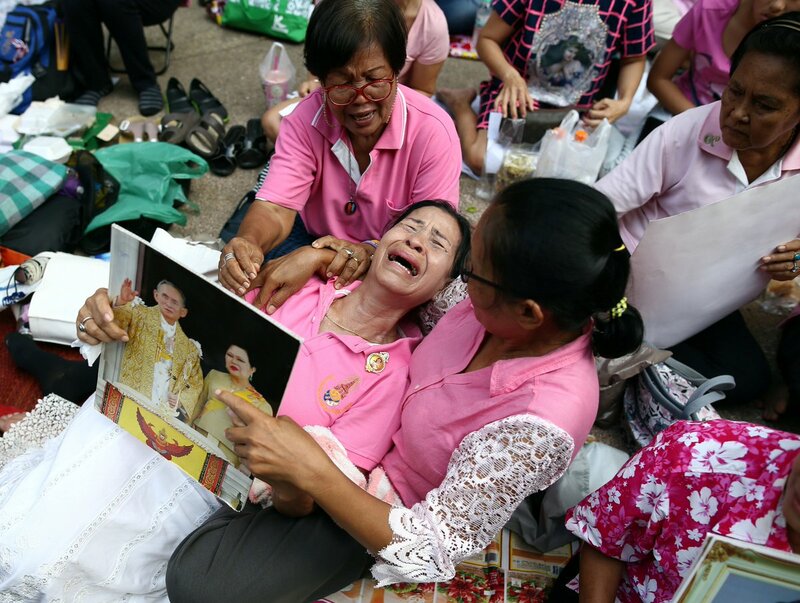 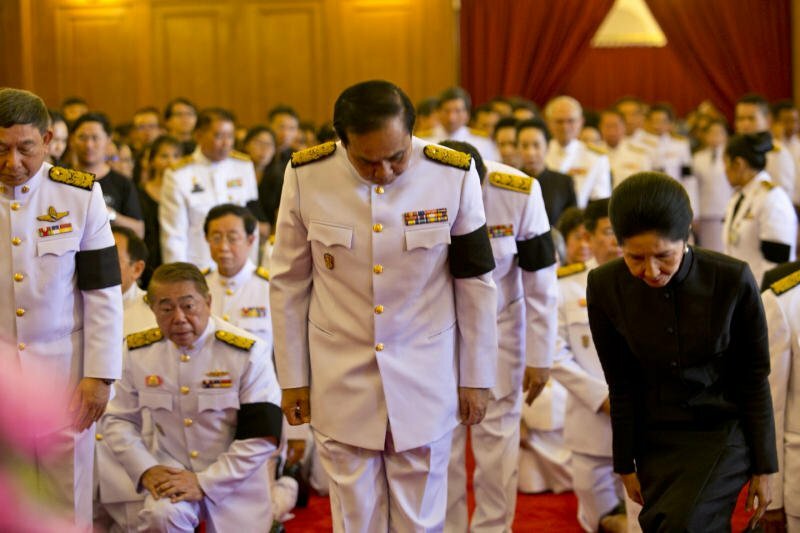 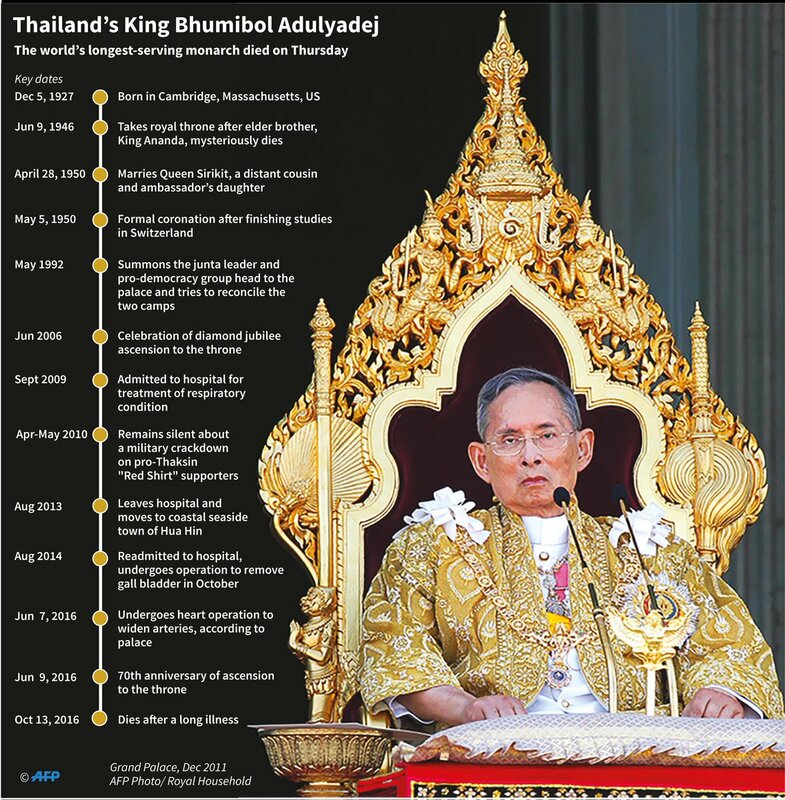 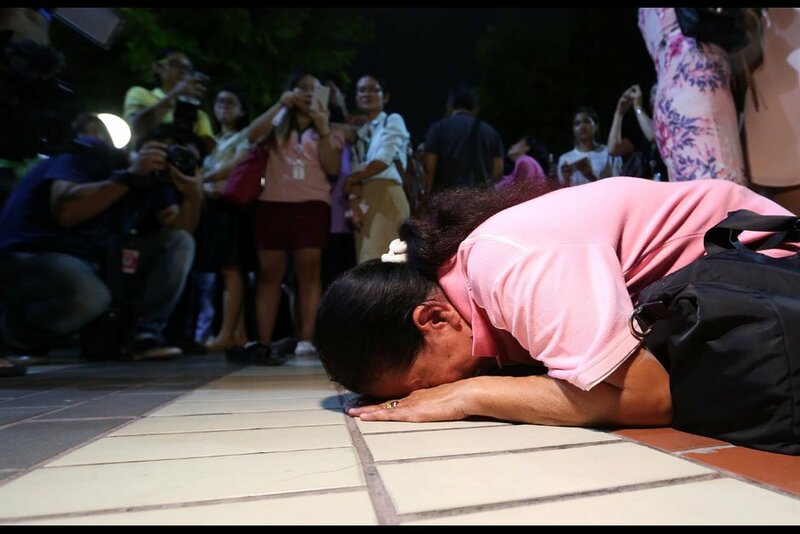 How has Thailand changed since #KingBhumibol 's death? 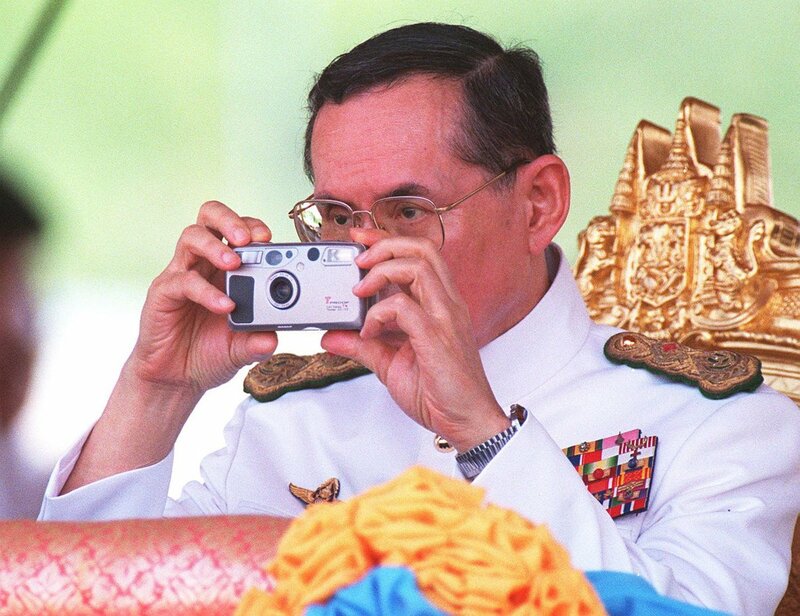 A boat reminds people of the determination of #KingBhumibol for better health care. 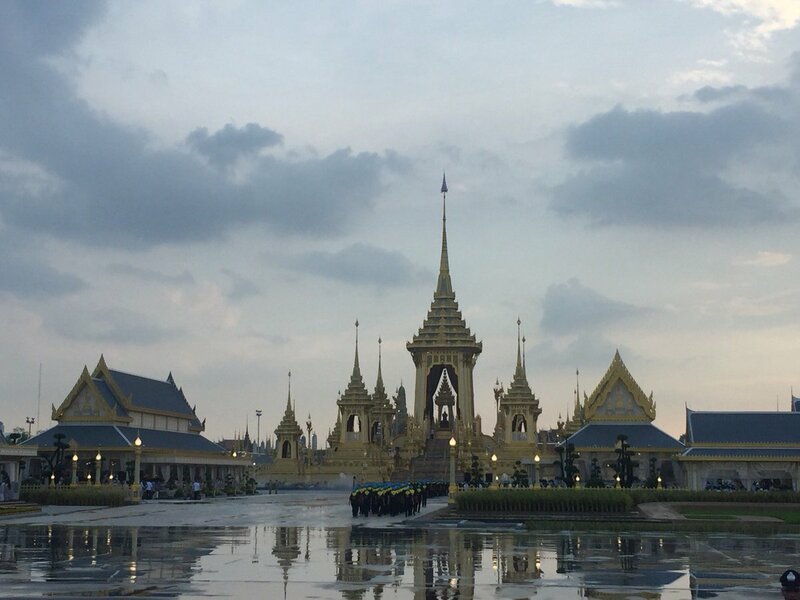 Rain has stopped at the ceremonial ground at Sanam Luang. 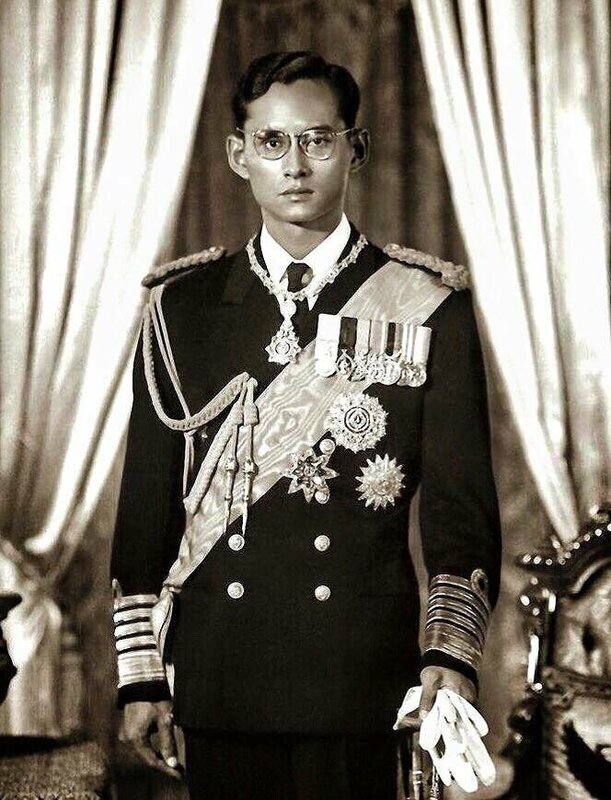 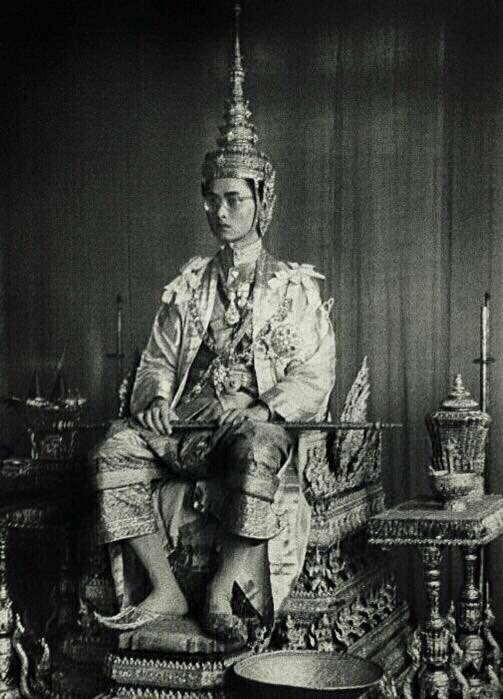 #KingBhumibol. 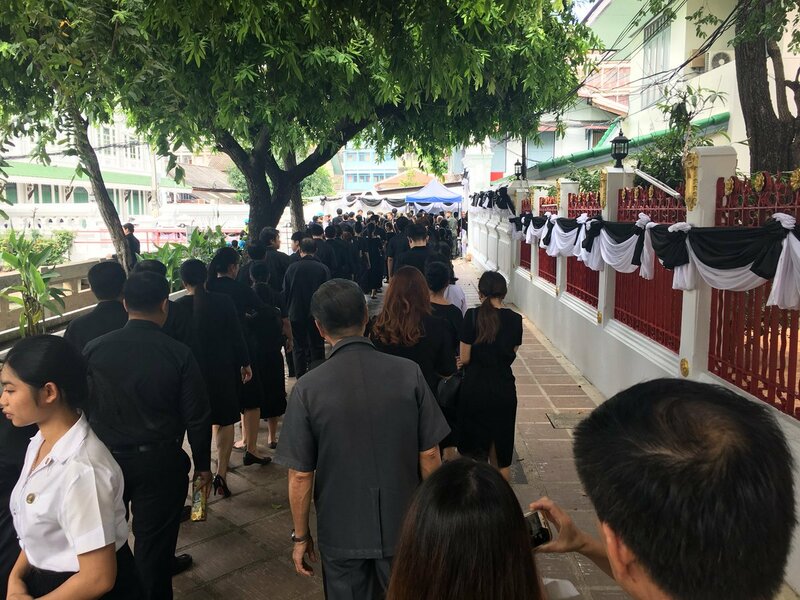 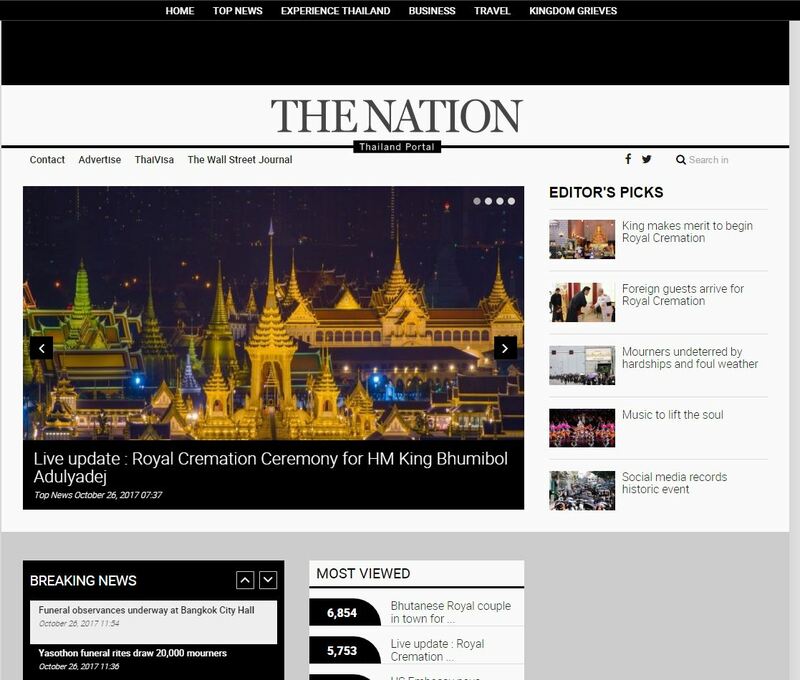 The royal urn of the late #KingBhumibol has been placed in the royal crematorium at Sanam Luang. 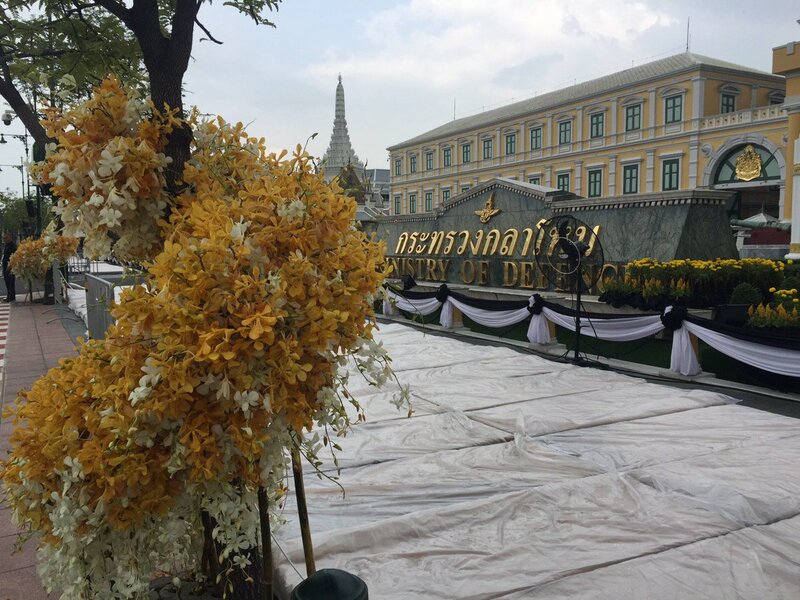 HM the King is arriving at the Grand Palace to preside over a ceremony to transfer the royal urn of the late #KingBhumibol to Sanam Luang. 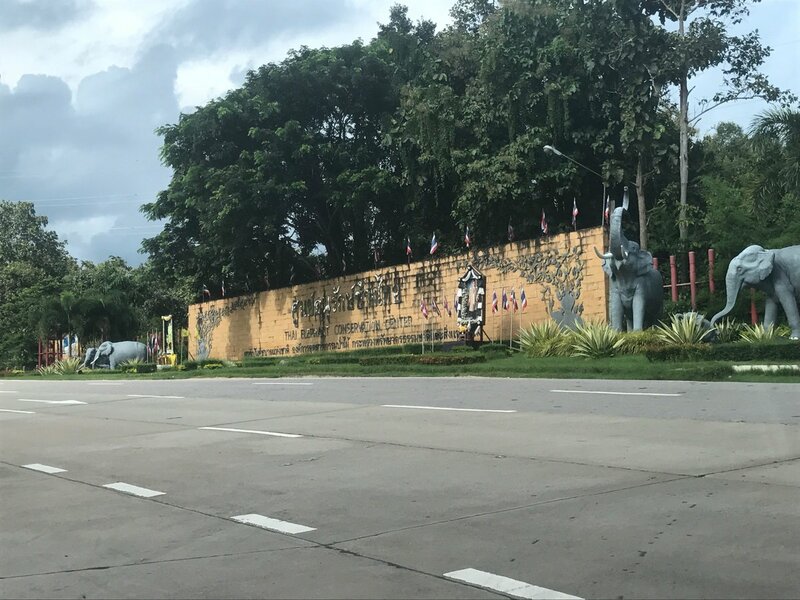 The elephant conservation centre in Lampang closes tomorrow to pay respects to the late #KingBhumibol. 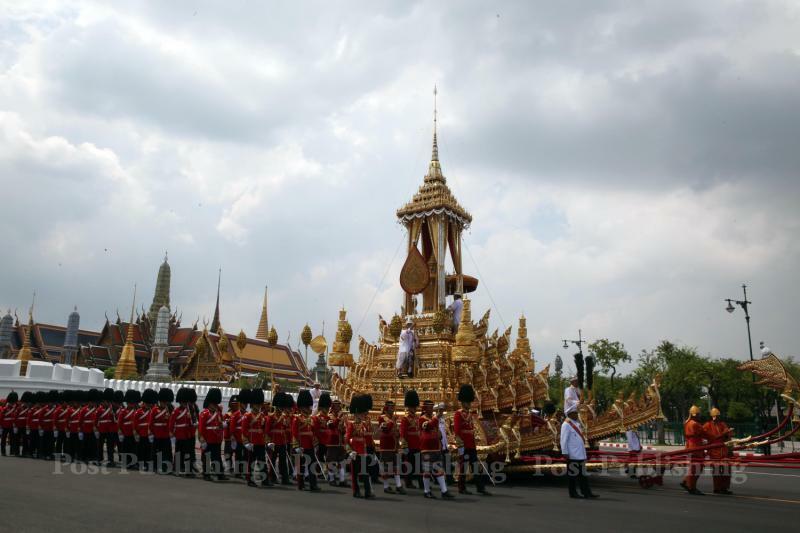 King Jigme Wangchuck and the queen of Bhutan in Bangkok to attend the royal cremation ceremony for #KingBhumibol. 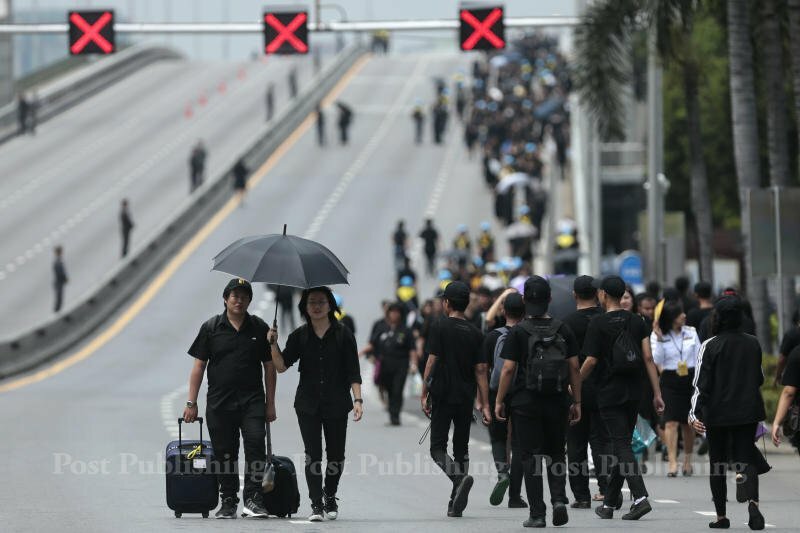 Mourners walk across the Phra Pinklao Bridge to attend the royal cremation ceremony for #KingBhumibol. 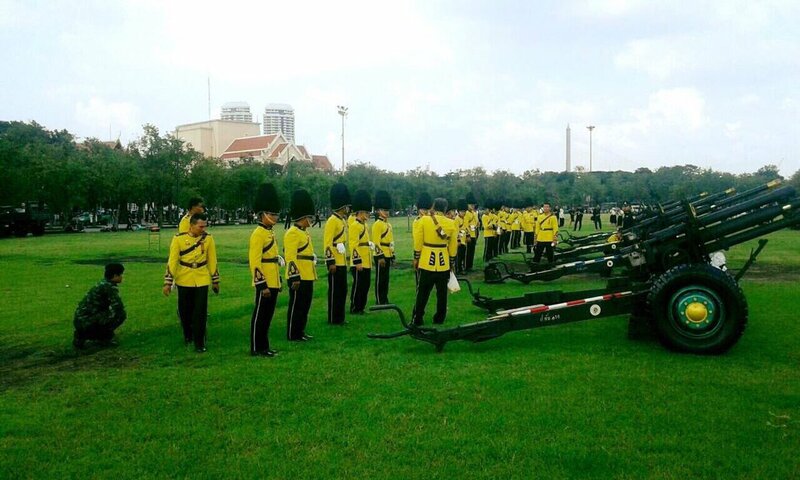 Army soldiers at Sanam Luang for the procession of HM #KingBhumibol's body.